Native is one of the most powerful forces in digital advertising today. By bringing the targeting, reach, and optimization powers of programmatic to native advertising, brands and marketers can take advantage of the most powerful tools available, and make their campaigns a resounding success. 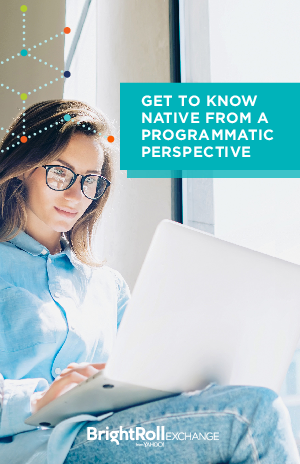 Read our e-book to get reacquainted with native advertising, and learn the benefits of buying native programmatically.